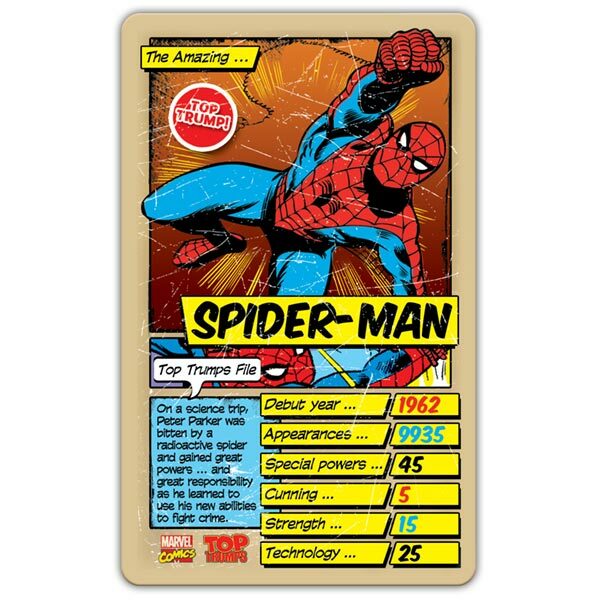 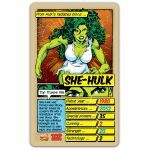 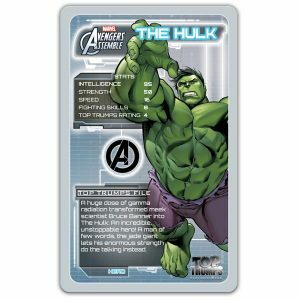 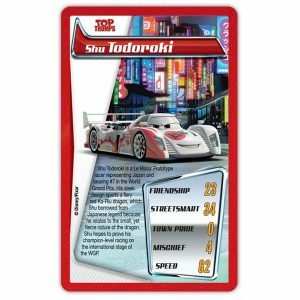 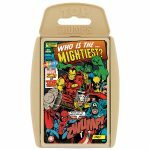 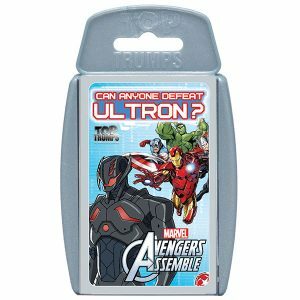 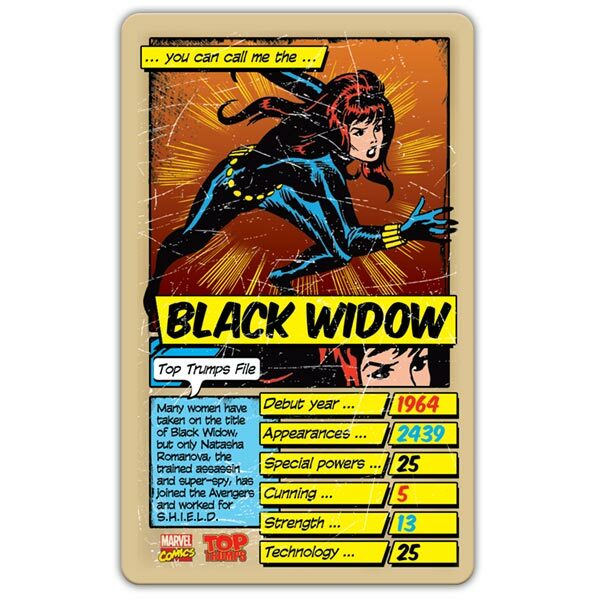 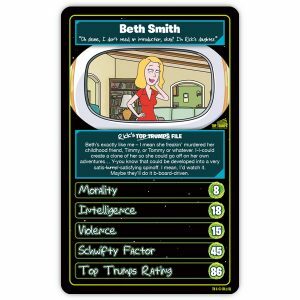 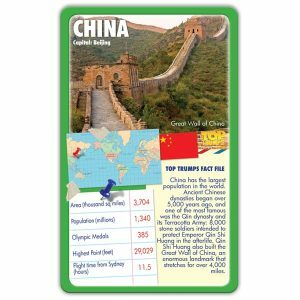 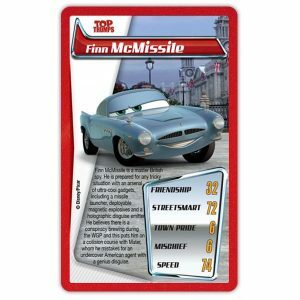 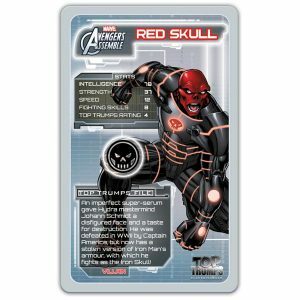 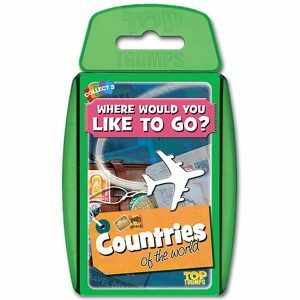 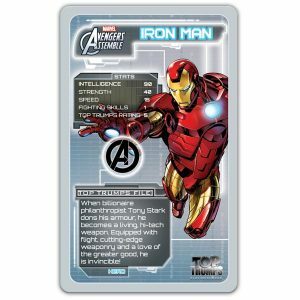 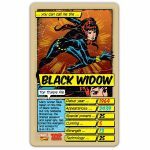 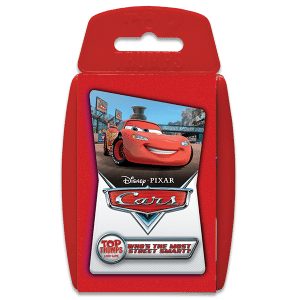 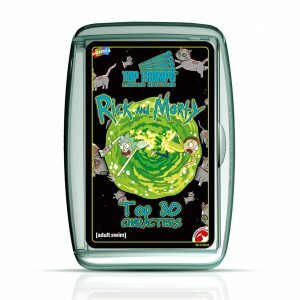 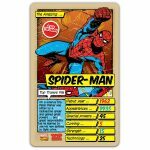 No need to call on Iron Man, Spider-Man or Captain America to help you win these retro-style, Marvel Comics Top Trumps they’re all already in the pack! 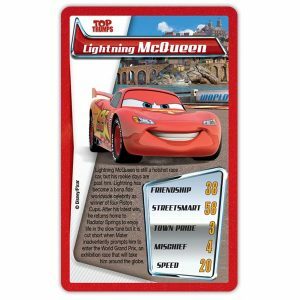 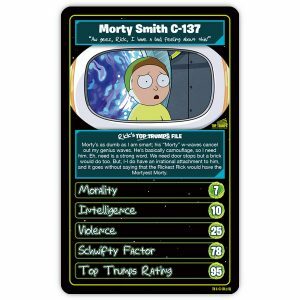 Discover who is the strongest, who has the best powers and who is the bravest. 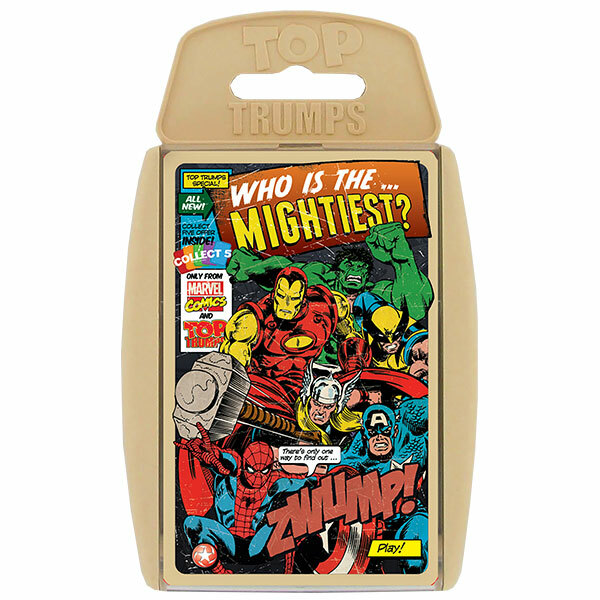 But watch out, Loki and Galactus might pop up to trump your mightiest hero!